Instagram is a great place to show off your brand and its personality, so if you aren’t on there yet, it’s time to create a business account. But it doesn’t stop with signing up — the next and most important step is creating beautiful content that your followers will respond to. 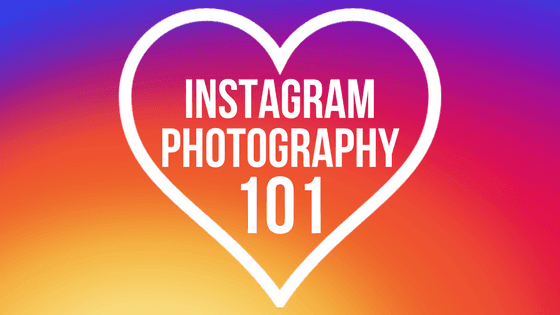 Whether you’re just starting out or looking to up your Gram game, here’s some Instagram photography basics to help you make an awesome impression. If you want to make an impact on Instagram, make sure you create a business account dedicated to your brand — don’t just post about your business on your personal account. That way you keep work and play separate.  Another plus: When you create a business account you get access to Instagram’s business features, including analytics and advertising options (read more about those here). Post horizontal or square photos. Instagram’s platform is designed for square or horizontal photos, so keep that in mind when taking a pic for Instagram. Sticking to squares and horizontals makes your feed look clean and professional, and you’ll never need to worry about cropping a photo to fit the frame. Save your vertical photos for posting on your Instagram Story (more on that here). Your Instagram is a visual representation of your brand, so your photos should be high-quality. Translation: A good-looking feed means a good-looking brand. Keep in mind elements of photography such as lighting, composition, clarity, background, and angles. Focus on quality rather than racking up your followers. If you’re posting good content, the followers will come in time. A general picture-taking rule: There should be a clear focal point and lots of negative space. Aka, there shouldn’t be a million things happening in your photo. Keep it simple, bright, and use filters sparingly to create a more cohesive feed. Instagram is perfect for growing your reach by creating shareable content. Bright, vibrant, and fun photos are always a fan favorite, and the same goes for minimalistic ones and relatable snapshots that show off your culture. Tip: Research what your followers are interested in to generate engagement and stay relevant. If you’re a Mopro client and you’re on Instagram, we want to see what you’re up to. Tag @moproteam for a chance to be featured in a shout out on our Instagram.